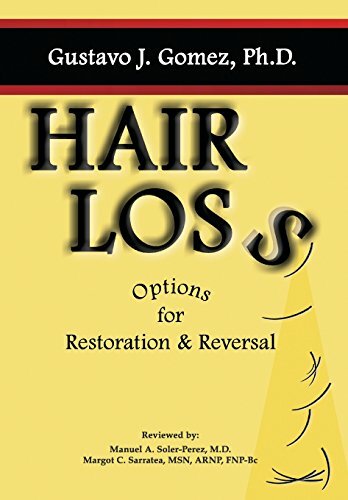 “Hair Loss: Options for Restoration & Reversal” by Gustavo J. Gomez, Ph.D., is one of the most informative, well researched books I have read about Alopecia. The author provides a general education about hair growth cycles with detailed diagrams and what happens when hair follicles do not regenerate. Many individuals over the course of their life might experience hereditary hair loss, adverse reaction to various medical treatments, stress, chemicals such as hair color, and hair styles that involve tight hair pieces, weaves and ponytails. Other factors that impact hair loss include the environment of the individual, excessive exposure to stress, race and occupation. Recently my thirteen-year-old granddaughter was diagnosed with autoimmune alopecia which resulted in a bald spot on her forehead approximately the size of a quarter. This occurs when the immune system attacks hair cells, and hair loss occurs. Research in pediatric alopecia relates it is not hereditary, nor is it painful. Let’s face it all individuals want to feel secure in their physical appearance and when hair loss occurs our self-esteem takes a dive. Given we are now a society that expects immediate results, thousands of individuals will spend thousands of dollars on any gimmick they think will work. In Chapter 2 the author discusses hair-loss classification history for males with very informative pictures of each classification from the 1950’s to 2000. He also provides the same information for women. One of the areas I found interesting is Ebling and Rook’s ethnicity pattern baldness. This classification is a five-stage classification but is rarely used as it is not detailed enough. There are several options available to treat hair loss: hair transplants, Psoralen Plus Ultraviolet A radiation, and medications. Many readers will recognize the names Rogaine and Propecia. Most of the medications need to be used on a continuous basis over one’s life. Failure to do so will result in re-occurrence of hair loss. 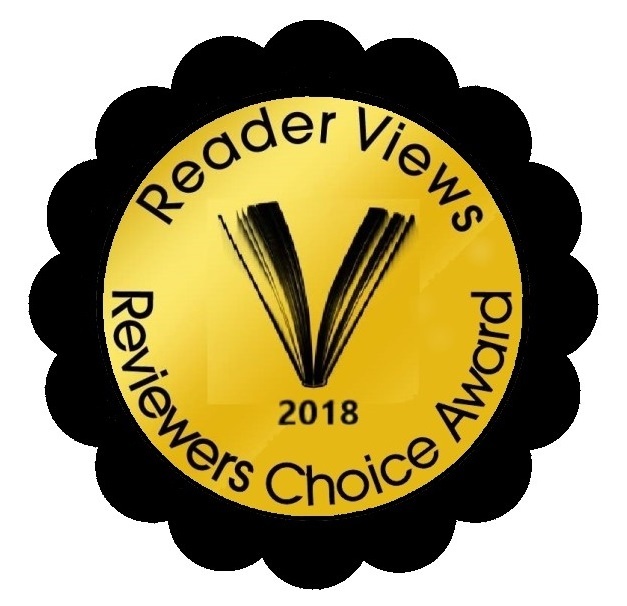 The writing was somewhat technical at times, however, the average reader will gather enough information to get a basic understanding and knowledge of treatment options. It is important that individuals with alopecia consult a dermatologist to determine their pattern and treatment options, and to find out if their treatment is covered by their insurance.